Off-roading. Smooth city driving. Charm of the 70s. Blend in a steel frame, and pat into shape. The result? The 1978 Jeep Wagoneer, the 16th Wagoneer in the long line of SUVs. 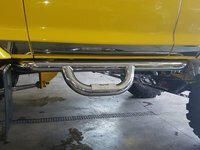 Like the years before it, the 1978 Jeep Wagoneer boasted a 401 cubic inch V-8 engine to power through anything in its way. Two other engine options were available as well, a 258 cubic inch I-6, and a 360 cubic inch V-8. 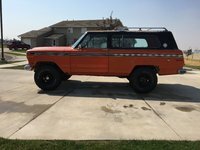 And since all the best things come in threes, three transmission options can be found in the 1978 Jeep Wagoneer, a 3-speed manual, a 4 speed manual, and a 3-speed automatic, if you just like to sit back and let the car do the work. Certainly today more comfortable and powerful vehicles can be found. 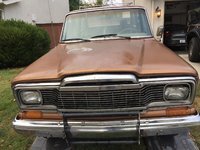 But few cars can match the durability of 1978 Jeep Wagoneer. 1963 Jeep Wagoneers are still around; 1978 Jeep Wagoneers are still going strong. Especially in the hands of a mechanic (or someone who knows a mechanic). The 1978 Jeep Wagoneer can be a great SUV for off-road fun, but with all the interior passenger space, can work as a family car. 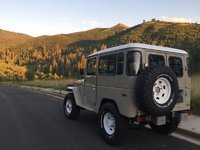 So get out there and get one for yourself, if 4WD SUVs from the 70s are up your alley. 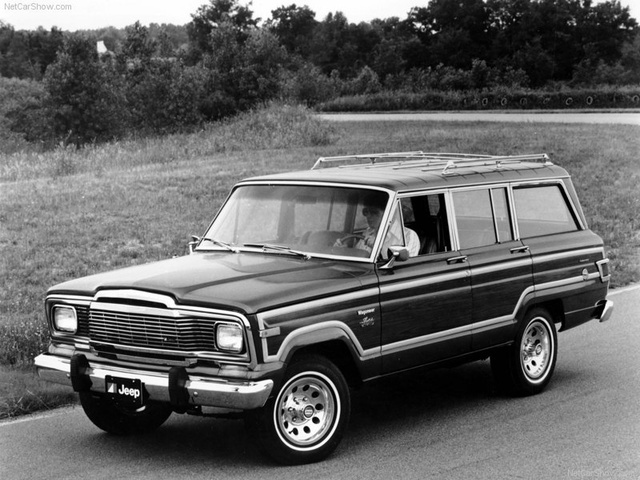 What's your take on the 1978 Jeep Wagoneer? 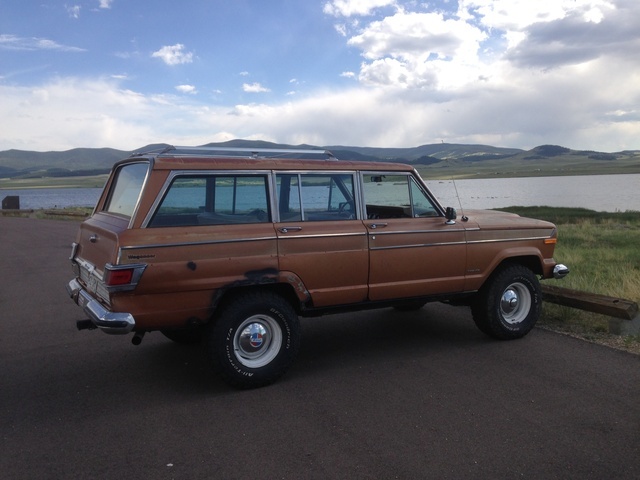 Have you driven a 1978 Jeep Wagoneer? 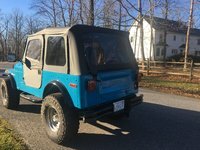 Does anyone know where I can find replacement side mirrors for a "78" wagoneer. Not just the glass but the housing as well. I would like to have original style vs new look.